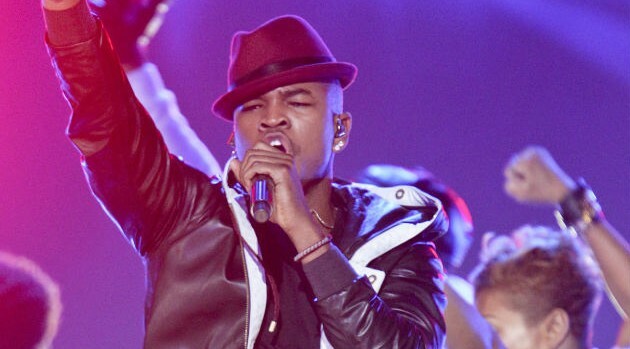 Image Courtesy Monty Brinton/CBSNe-Yo and Meek Mill will be among the performers at this year’s BET Awards. According to BET, the entertainers will take the stage at Microsoft Theater in L.A. on Sunday, June 28. The network also announced that Orange Is the New Black‘s Laverne Cox will be a presenter at the event. They join previously announced performers Nicki Minaj, Chris Brown and Kendrick Lamar. Zendaya and Michael B. Jordan will serve as presenters during the 15th anniversary ceremony. Hosted by black-ish stars Tracee Ellis Ross and Anthony Anderson, the BET Awards 2015 will air at 8 p.m. ET, June 28, on the network.